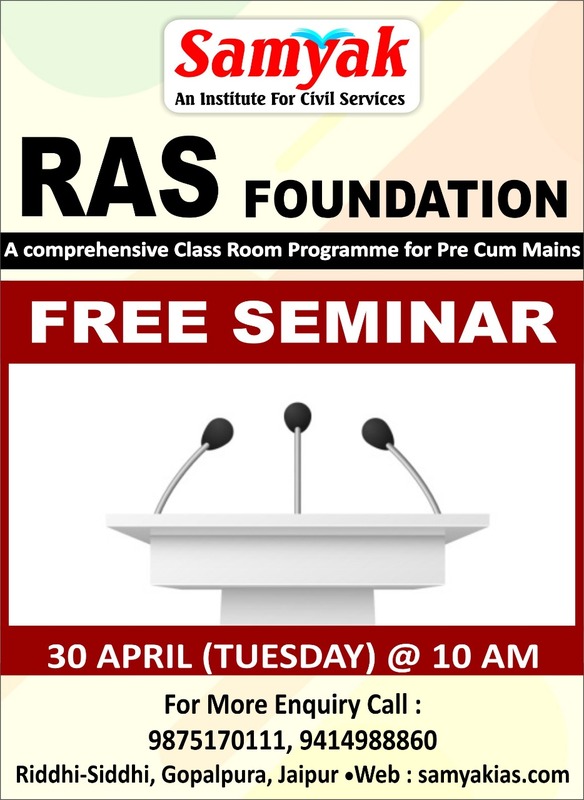 RAS FOUNDATION (FREE SEMINAR), 30 APRIL (TUESDAY) @ 10 AM, RAS MAINS 2018 (SPECIAL 2 MONTHS PROGRAMME) BATCH STARTS FROM 11 APRIL TO 3 JUNE @ 9 AM TO 2 PM. 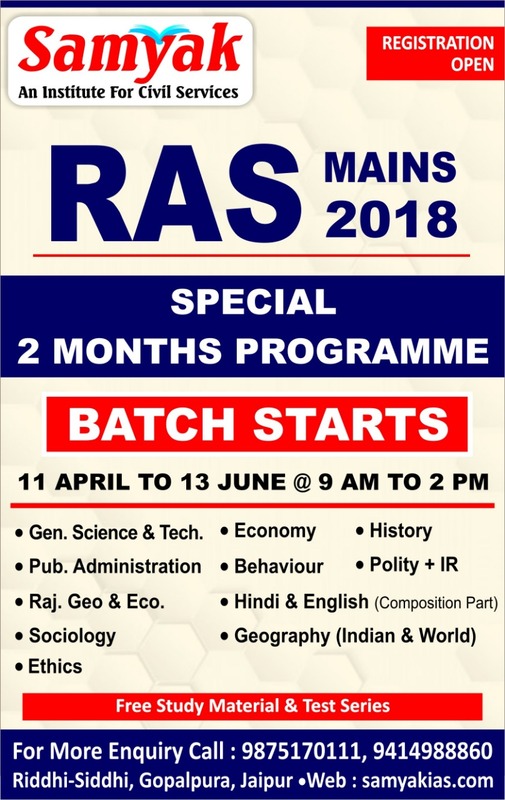 RAJASTHAN GK (ENGLISH MEDIUM) SPECIAL BATCH STARTS FROM 15 APRIL @ 4 PM TO 7 PM. 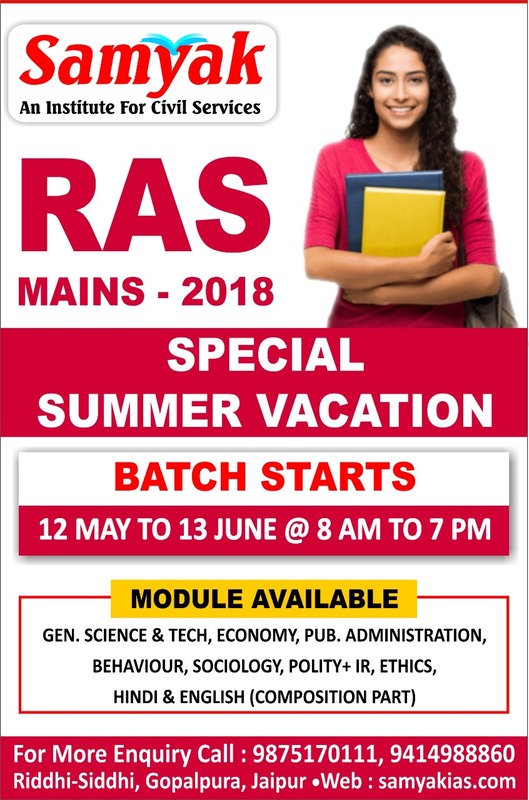 RAS MAINS 2018, SPECIAL SUMMER VACATION BATCH STARTS FROM 12 MAY TO 13 JUNE @ 8 AM TO 7 PM. 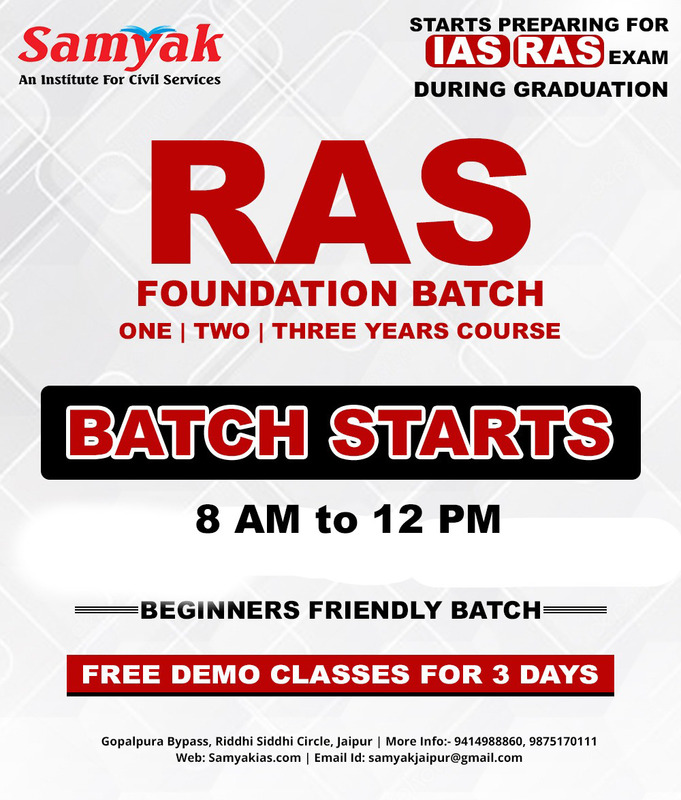 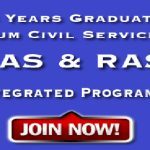 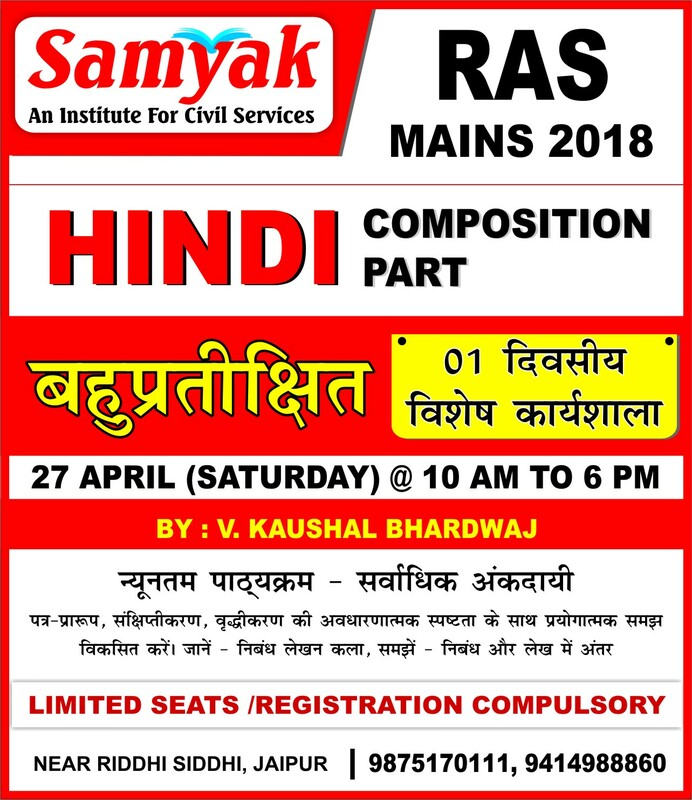 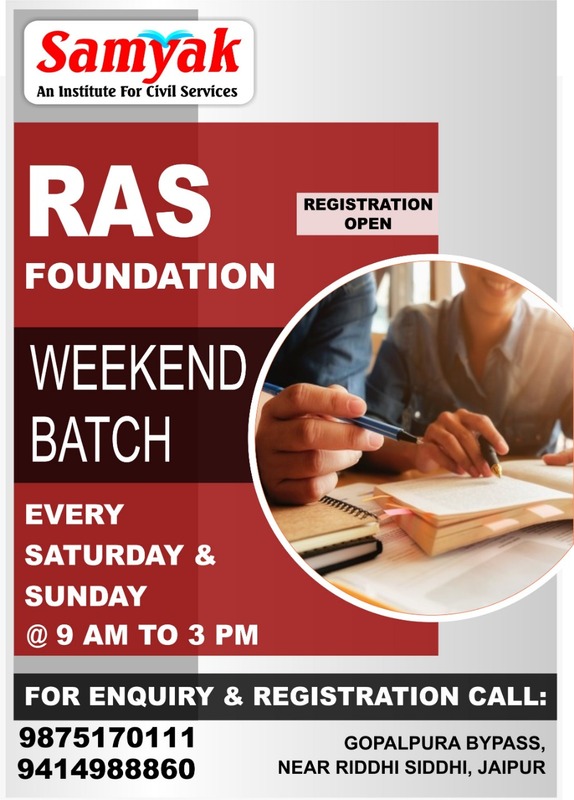 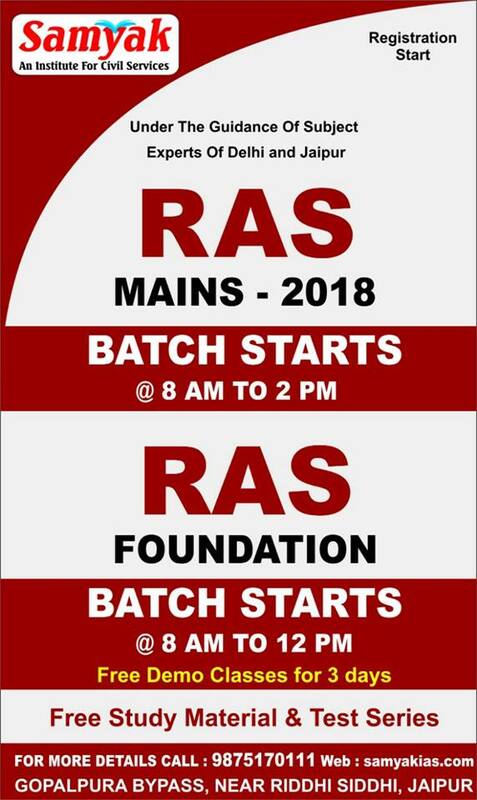 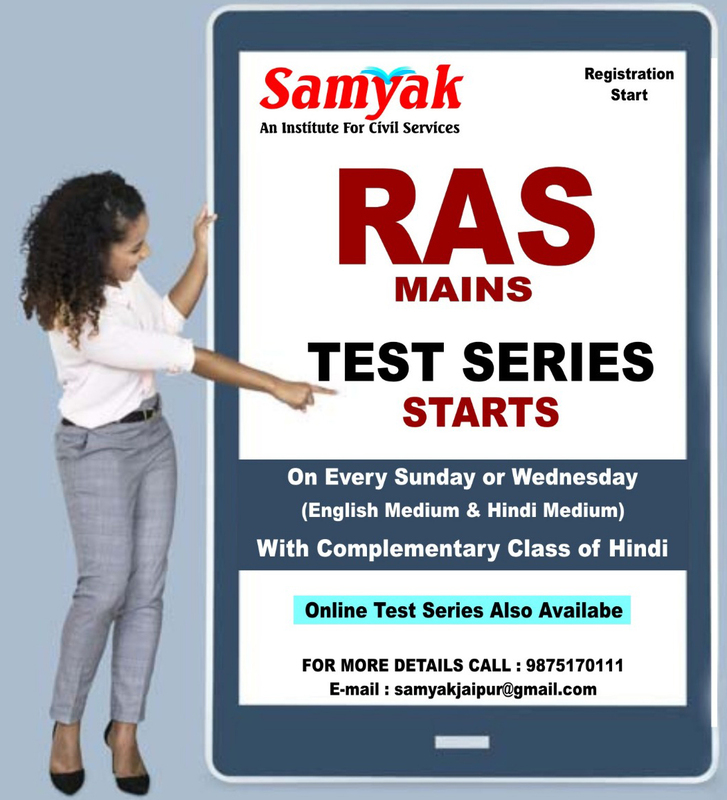 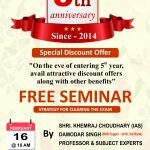 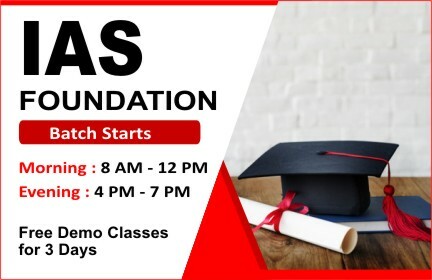 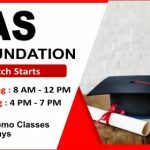 RAS MAINS 2018 BATCH STARTS @ 8 PM to 2 PM, RAS PRE & FOUNDATION BATCH STARTS @ 8 AM to 12 PM, NEW RAS MAINS MOST TRUSTED TEST SERIES (14 TEST PAPER) (ENGLISH & HINDI MEDIUM) STARTS EVERY SUNDAY @10 AM OR 2 PM EVALUATION, MODEL ANSWER & DISCUSSION , RAS FOUNDATION EXCLUSIVE ENGLISH MEDIUM BATCH @ 2PM to 7PM, RAJASTHAN GK ENGLISH MEDIUM BATCH @ 2 PM to 4 PM, IAS & RAS INTEGRATED BATCH START 2/3 YEARS @ 4 PM to 7 PM. 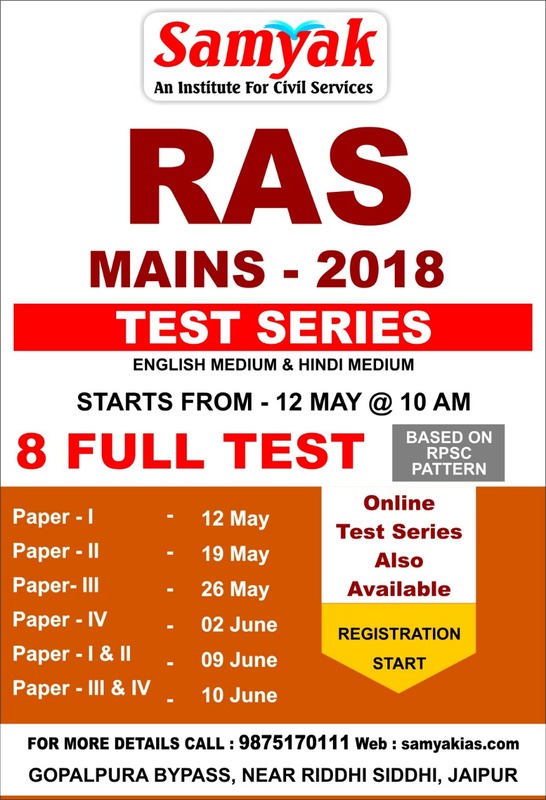 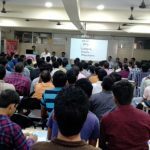 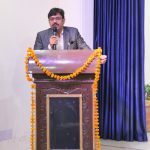 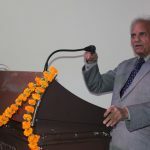 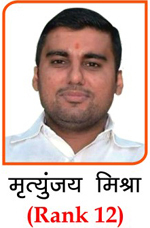 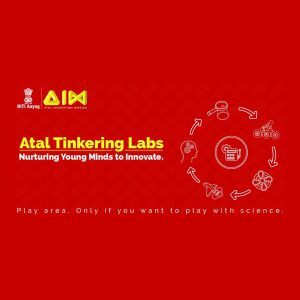 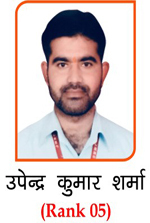 (ALL BATCHES AVAILABLE FOR HINDI & ENGLISH MEDIUM). 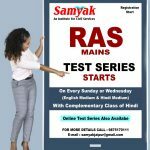 Download Scholarship Test (Application Form). 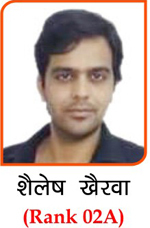 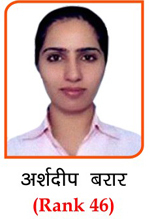 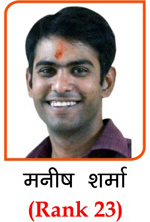 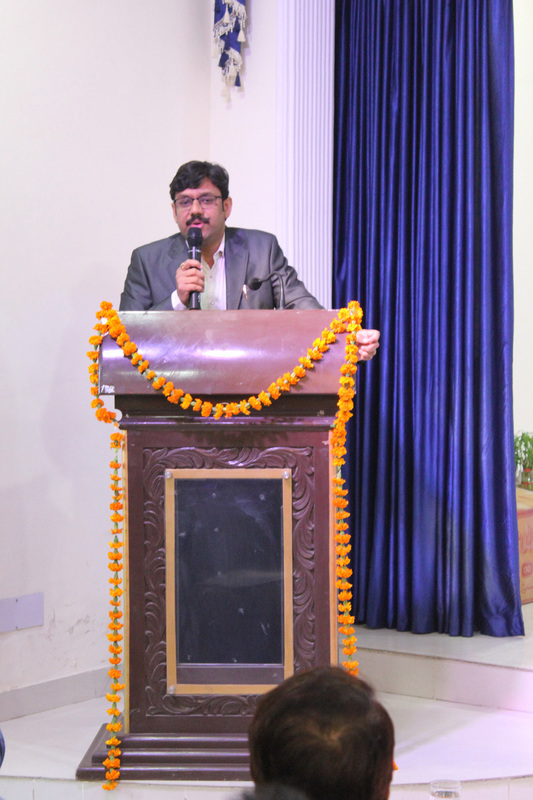 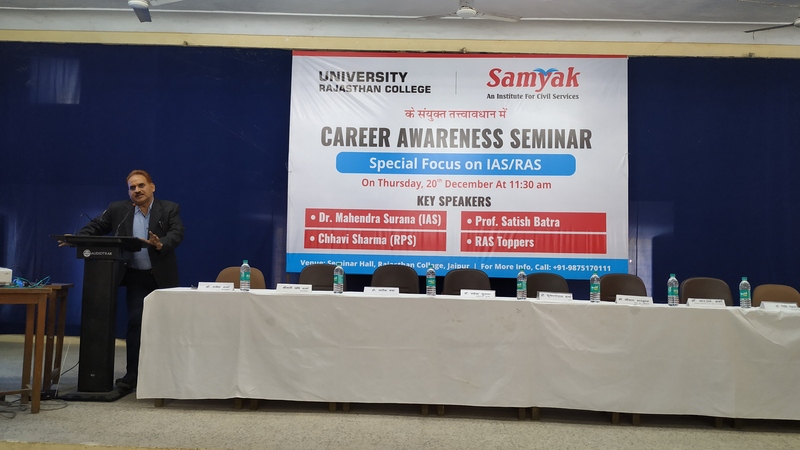 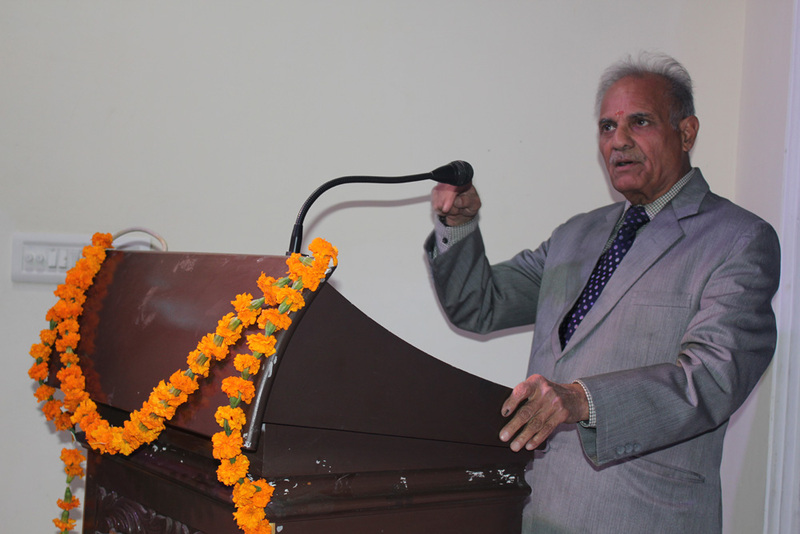 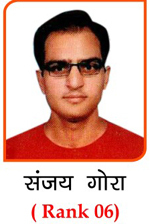 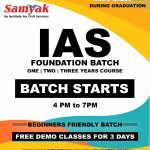 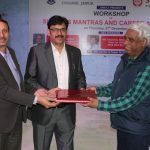 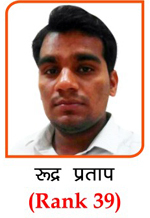 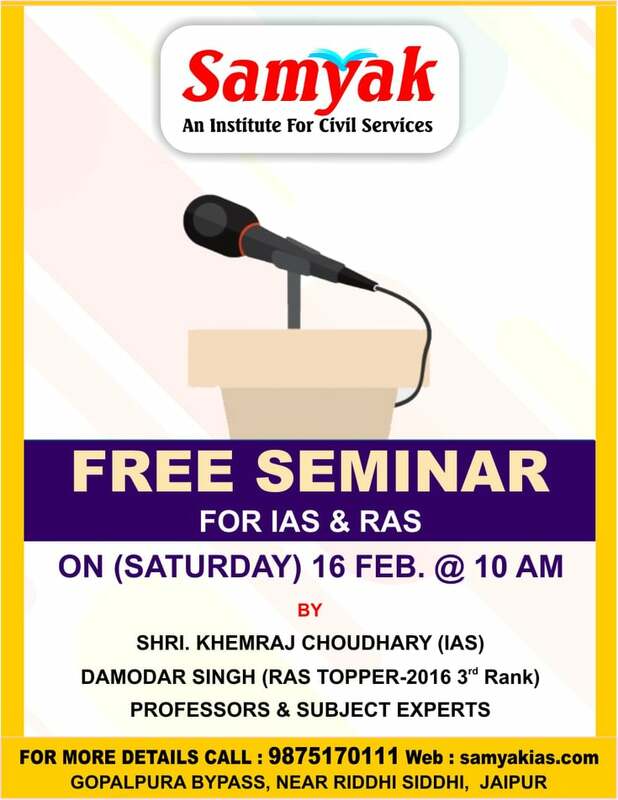 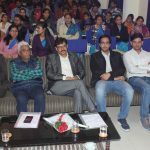 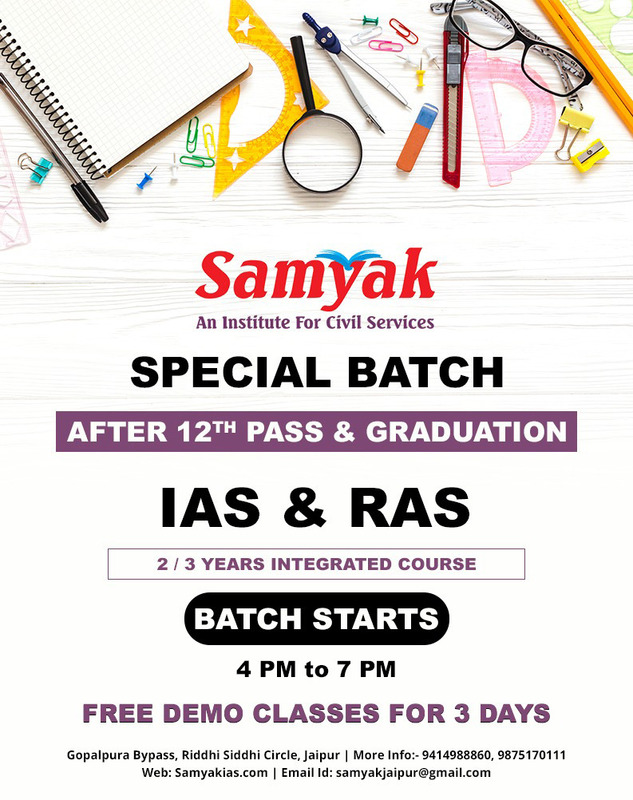 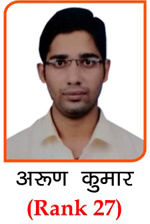 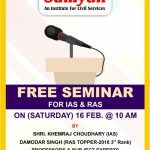 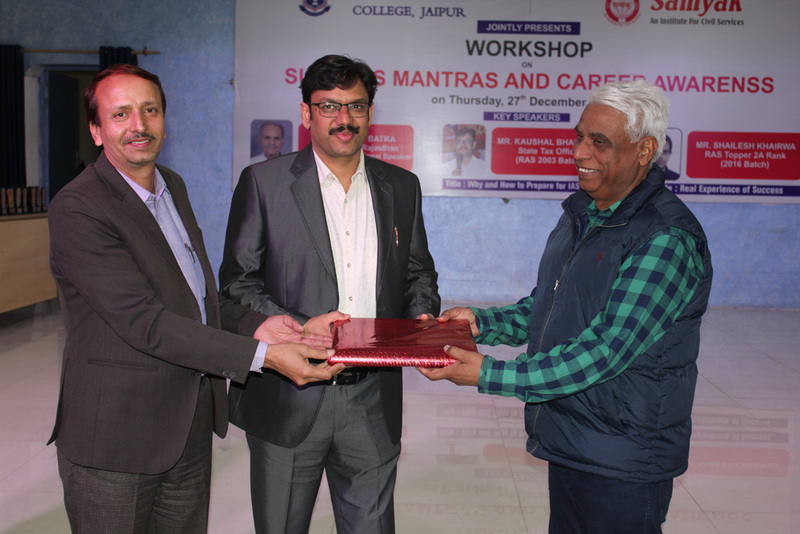 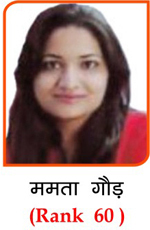 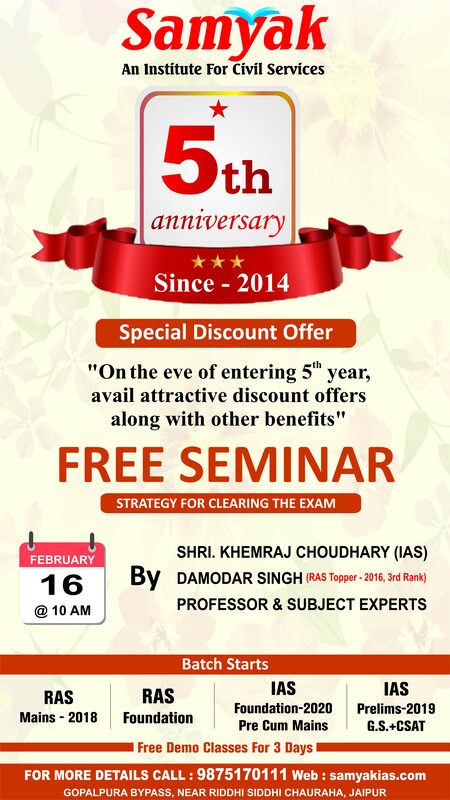 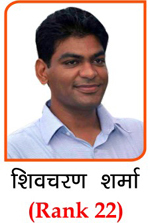 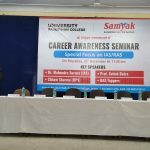 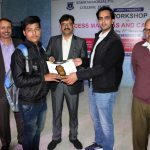 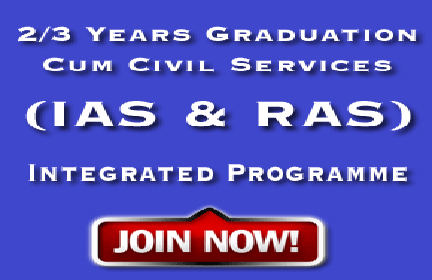 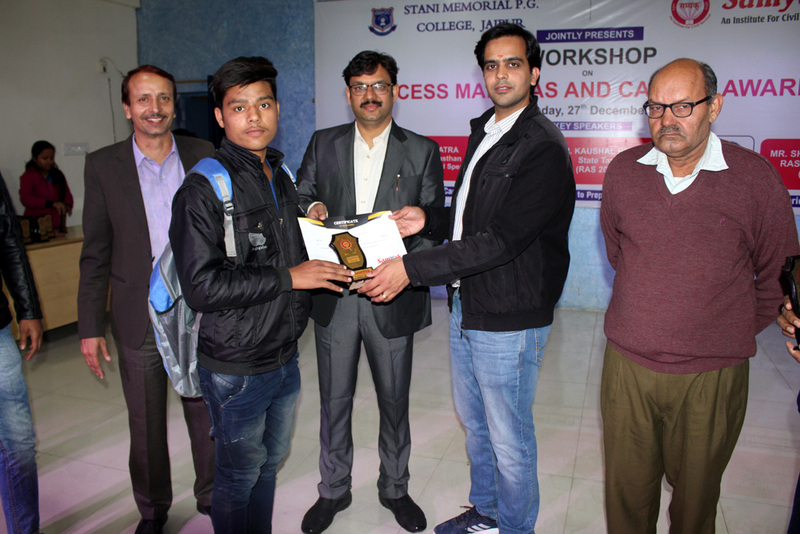 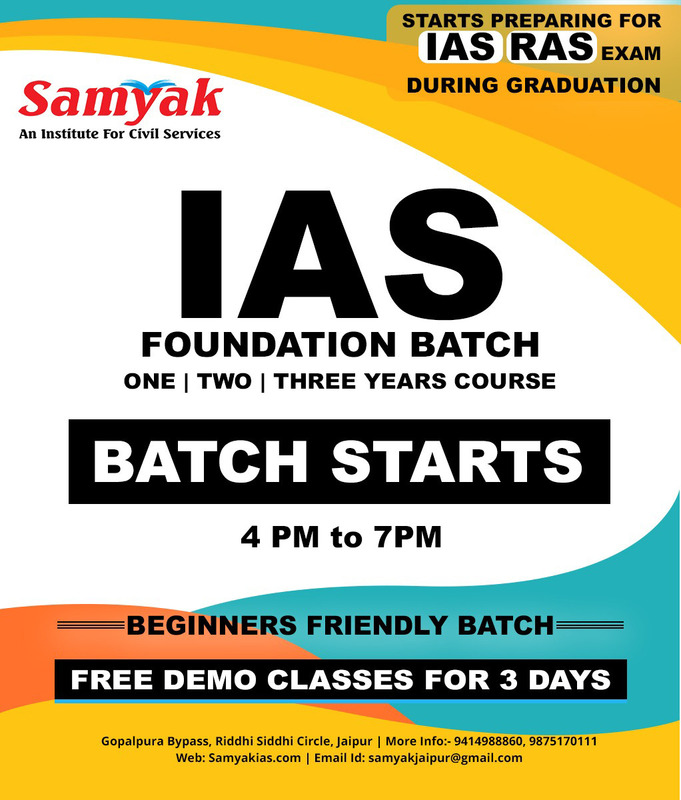 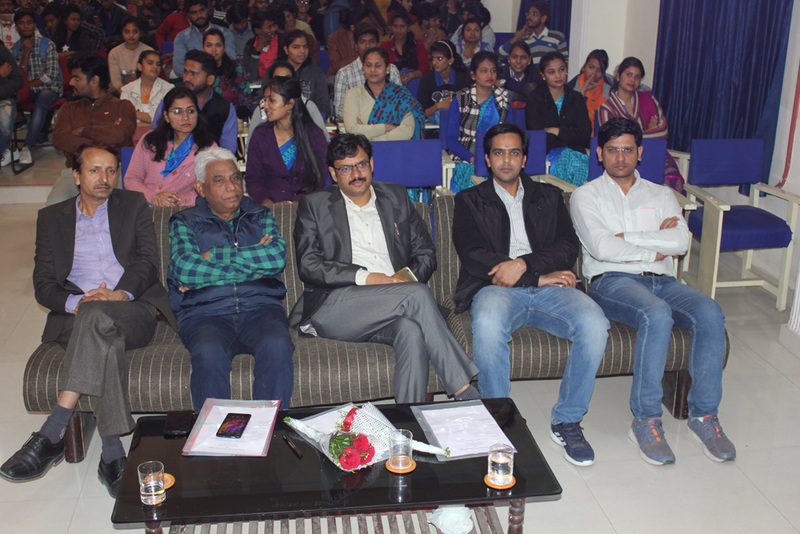 SAMYAK One of the best Institute for IAS and RAS Coaching in Jaipur, Rajasthan.